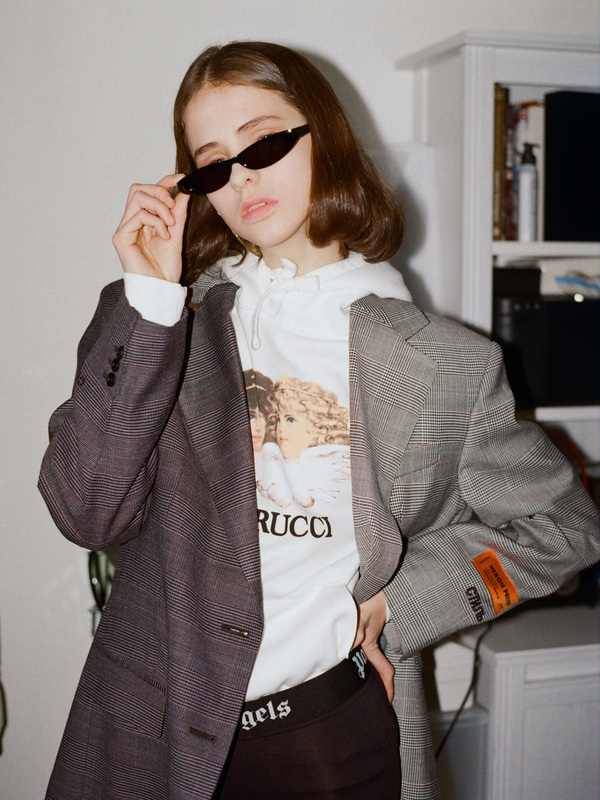 In our latest Spring/Summer 2019 editorial, we welcome you to our new apartment and get ready for a housewarming party, styled with new arrivals from Palm Angels, I.AM.GIA, Ganni, Fiorucci, Heron Preston and more. 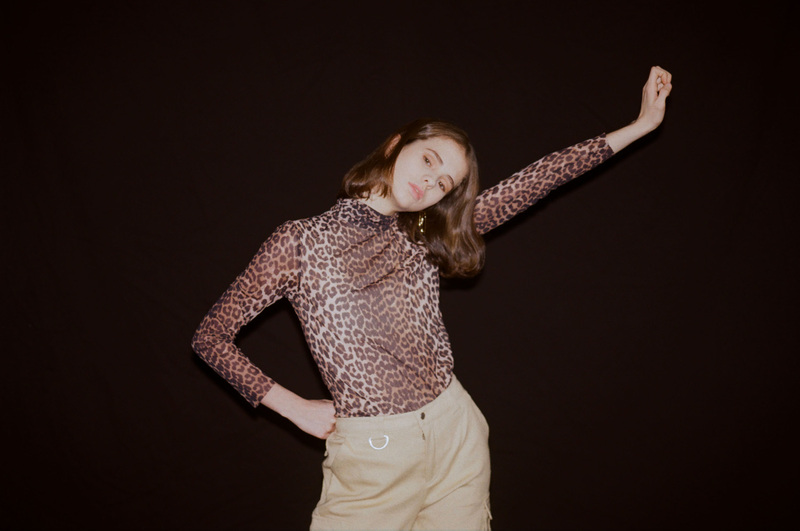 We opt for some animal print pieces such as I.AM.GIA’s Taurus Leopard Bodysuit and Ganni’s Tilden Mesh Top. As for bottoms, we keep it cozy with casual trousers such as I.AM.GIA’s Altra Cargo Pant and Palm Angels’ Tape Aftersport Pants. Tap to see the outfit details below and shop the pieces.